You may have heard of term gnoming on betting forums, with some players boasting they have doubled or even tripled their winnings though multiple accounts. But the reality is far from this with most punters eventually being banned by bookmakers. Gnoming isn’t for the faint hearted! In this article we aim to separate fact from fiction, to let you make up your own mind if gnoming (which can be lucrative) is worth the effort. Gnoming is a phrase mainly used in matched betting communities with win-win strategies, which involves having multiple accounts with the same bookmaker. 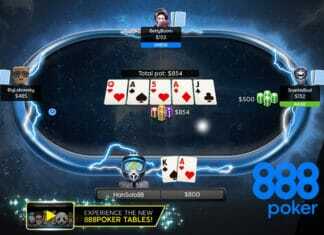 The advantage is that it could multiply 2x, 3x or greater of any winnings you make. With matched betting any winnings tend to be small in the early stages. So any way to multiply those earnings would be appealing to anyone. In principle it sounds easy, but bookmakers have a zero-tolerance on the use of such practices to the extent that they will close all accounts if they have evidence of punters gnoming. Why do bookmakers close gnoming accounts? It should be obvious why bookmakers take cloning of accounts so seriously. 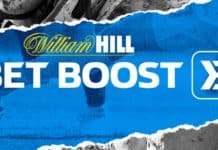 Imagine you are professional punter that is consistently winning each month and one of the major bookmakers allows you to open-up ten accounts. Provided you placed the same bet/stake in each account, you would now have 10x revenue you had previously. Running multiple accounts is hard work! It’s clear from this example that if every punter had the opportunity to do the same thing, it wouldn’t take long before that bookmakers would go out of business. In fact if you read their terms and conditions they make it clear that gnoming or having multiple accounts will lead to account closure. If Paddy Power believes that an entrant has tried to enter by using more than one username or where multiple entries/accounts have been used. 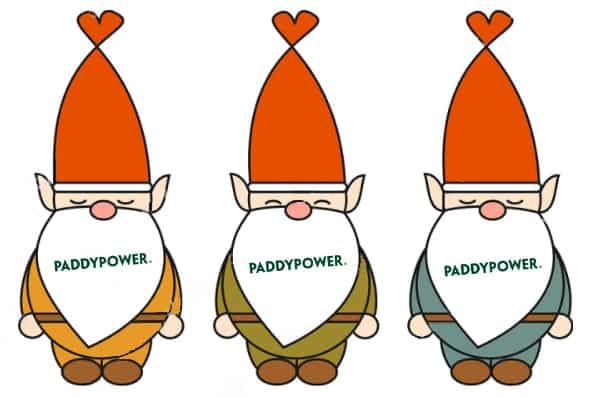 Paddy Power reserves the right to cancel these accounts and withhold payment of the prize/bonus or any other promotional benefits. So there you have it. One of the largest bookmakers in the country will not only close your account but seize any winnings. And they are no alone… If you read the terms of every online bookmakers you will find similar clauses. Is Gnoming/ Multi Accounts Illegal? There’s no question that gnoming is for financial gain and changing your details during application would certainly be deemed as deceptive. So technically gnoming is fraudulent according to the letter of the law. Even if you aren’t locked up and thrown away the key, the implications could be far worse for your gambling accounts/profile in the industry. Bookmakers will put you on a blacklist banning you from opening any new accounts in the future – in effect your excluded from any form of online gambling. To set-up and maintain multiple accounts is no mean feat. Not only do you have to consider creating multiple identities and banking methods but also have experience in IT as we discuss below. The real question is whether it’s worth all the agro? It’s not just a case of using a different name and home address to avoid being caught out. Bookmakers will use a number of parameters to compare one account to the next. One of the biggest giveaways is using a different bank card with the same billing address. Choosing to use another bank card that you own will not work. As this card has the same billing address as the original bank card on your first account, so this won’t work. Even if you decide to deposit using an ewallet such as PayPal or Neteller, they are both connected to your main bank card. So unless you decide to move home and change your identity altogether it’s almost impossible to create a unique second account. IP Address and MAC ID – Get your geek on! Ok so your friend agrees to setup an account in his name and you use his bank details to circumvent the identical billing addresses. So now you can access his account on your laptop/PC right? Hidden within the information sent between you and the bookmaker are identification data packets which are used as a way of confirming where the data has come from. 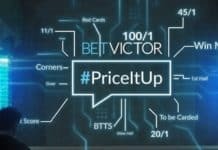 Imagine that the bookmakers servers handle thousands of requests a second from users across the world, at it lowest level there needs to be a way of identifying where the data has come from and that’s where IP Address and MAC ID’s come into play. 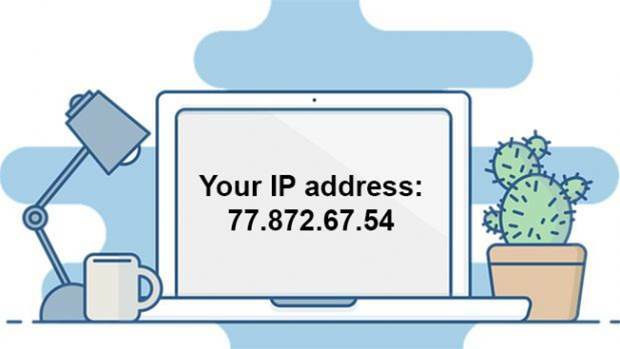 Think of an IP Address as the first section of a postcode (area code) which is assigned by your home router and the MAC ID as your house number. With both of them together it is possible to find your exact location. One way of avoiding having the same IP address would be to use a different local network, but this makes it less convenient. The only alternative which would allow you to access a different account under the radar, would be to use a VPN or virtual private network. 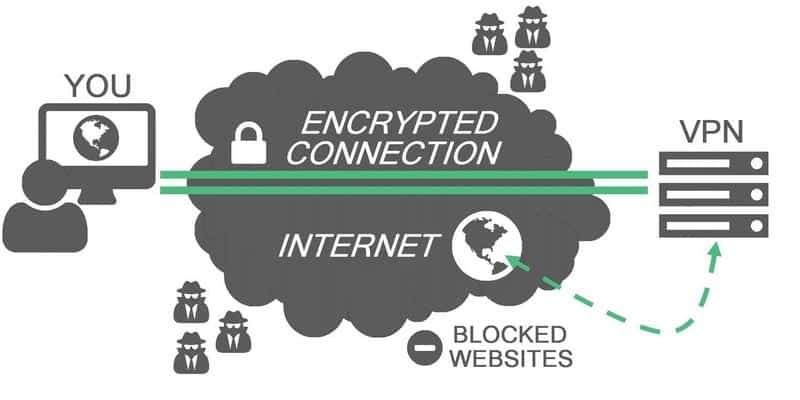 VPN’s act as a proxy to redirect traffic from you the client to the bookmakers server, so the server only receives data packets with the VPN’s IP address. In effect it hides your IP address from the bookmaker. VPN’s encrypt your data to keep you anonymous from bookmakers. But this won’t get around the issue of having the same MAC ID which is embedded in the network card in your laptop. The simplist solution would be to have two laptops each with their own MAC ID. 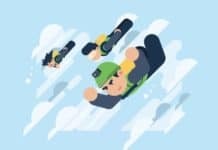 By now you can see how complicated this can get and without a checklist to ensure you have your VPN proxy enabled, you’re sure to give the game away. So far we’ve discussed the things you can control, but what about the things you can’t such as bookmakers tracking your every move on the web? OH yes it’s time to get the tinfoil hat on! In the past bookmakers have been accused of secretly installing tracking software (iesnare) onto customers computers following registration. This software allows them to monitor your web activity such as the sites you go to and the date and time of when you accessed those websites. It’s real intention is to track your activity allowing Bookmakers to see what other bookmaker/ betting exchange sites you have accessed, which could divulge your strategy if you are matched betting. Hang on this can’t be legal right? Unfortunately it’s completely legal as you agreed to this once you accepted their terms and conditions… you did read this right? We won’t go into the specifics of what Iesnare is capable of leaking in this artcile, you can find out more by reading what is Iesnare. Sufficed to say once this sneeky little app is installed onto your laptop it remains there under the radar, feeding information back to the bookmaker. It IS possible to remove this app permanently from your computer but this adds yet another layer to what is already a very complex setup. Your time could be best spent researching more matched bets to place. 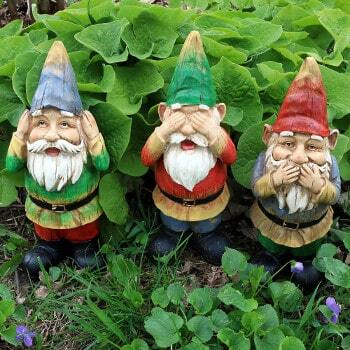 I hope we’ve convinced you that the downside and negative impact on your profile with not just one but all bookmakers significantly outweighs any short term upside when it comes to gnoming. Any account with a bookmaker or betting exchange that is steadily and consistently generating monthly earnings should be wrapped up in cotton wool and punters should avoiding doing anything that could jepordise this. It’s easy to get carried away with wanting to reach certain financial goals by taking short cuts but real sustainable wealth cannot be achieved overnight. Add to this that bookmakers stipulate in their terms and conditions not to create multiple accounts, it’s fair to say that gnoming is a mugs game.